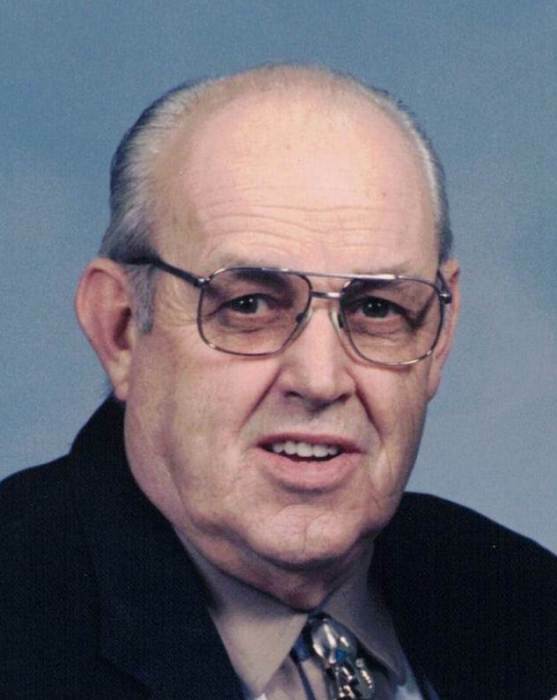 AMOS KANTORIK, JR., age 89, beloved husband of the late Julia, loving brother of Dolly Jean Riley and the late Joseph William Kantorik and Dorothy Marie Haley, uncle, great uncle and great great uncle of many, many nieces and nephews. Funeral Service, Tuesday, April 16 at 10:00 am at BAKER-OSINSKI-KENSINGER FUNERAL HOME, 206 FRONT STREET, BEREA, OHIO, where friends may call MONDAY FROM 4-7 PM. Family suggests memorial contributions to: Ames Family Hospice, 30080 Hospice Way, Westlake, Ohio, 44145.